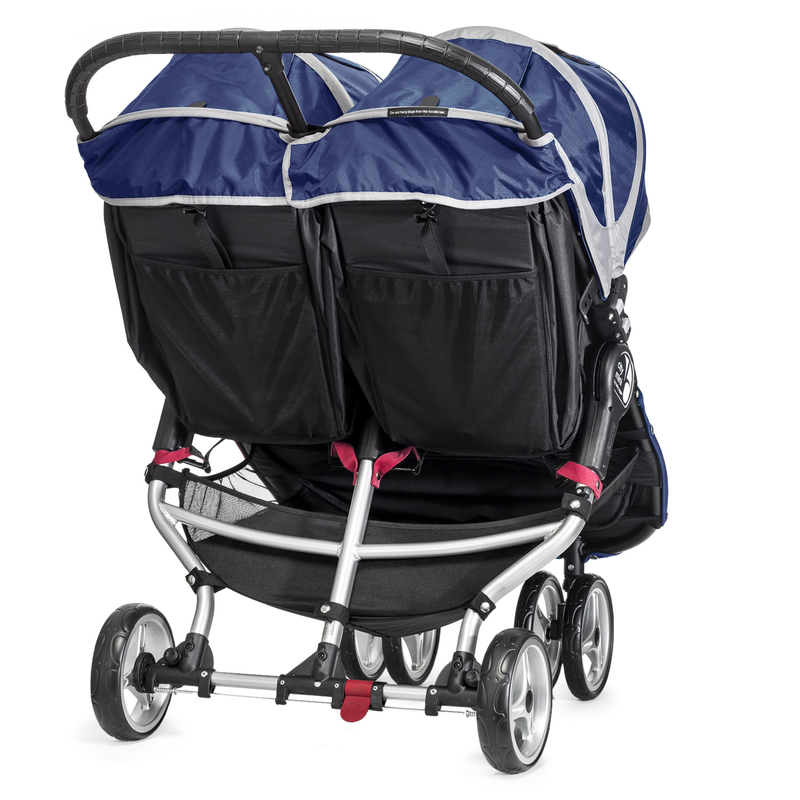 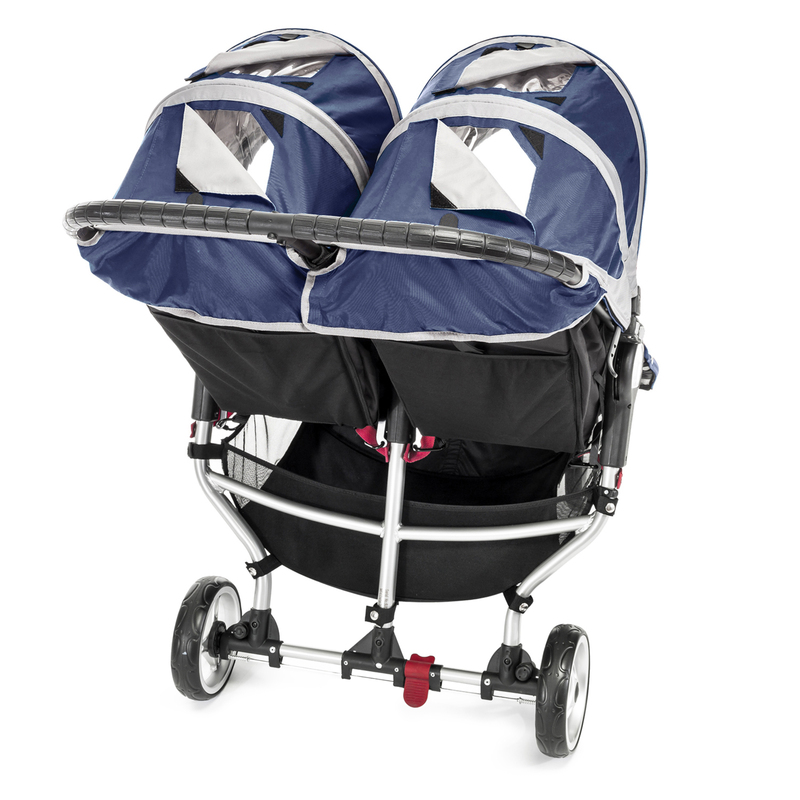 The award winning Baby Jogger City Mini Double stroller is designed to offer you a helping hand when out and about with two young children. 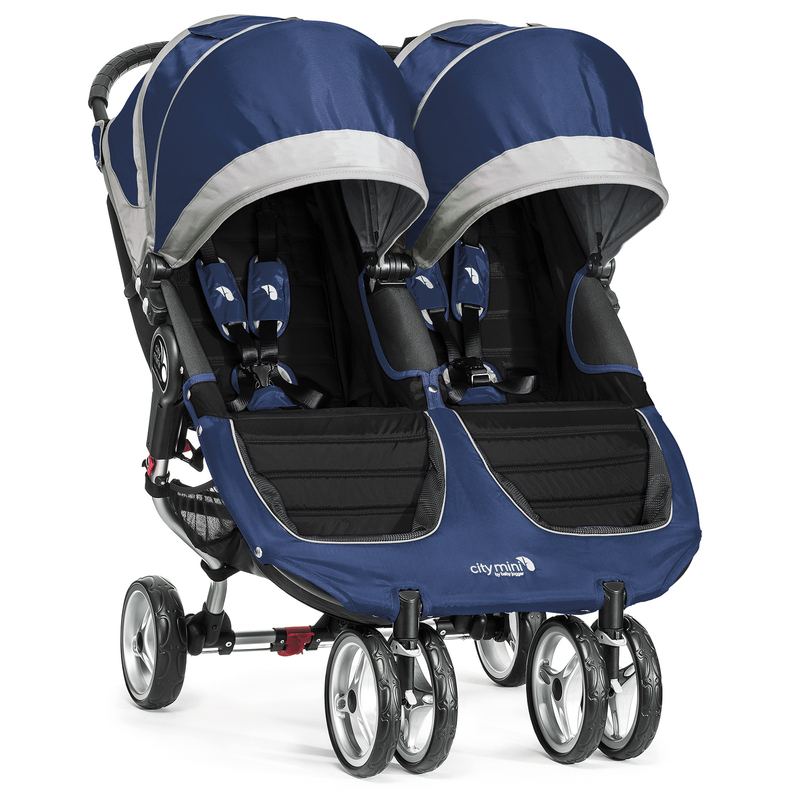 Capturing the very essence of urban mobility, the City Mini double is undoubtedly the market leader when it comes to lightweight side by side twin strollers (suitable from birth), setting a standard so high that others can only aspire to. 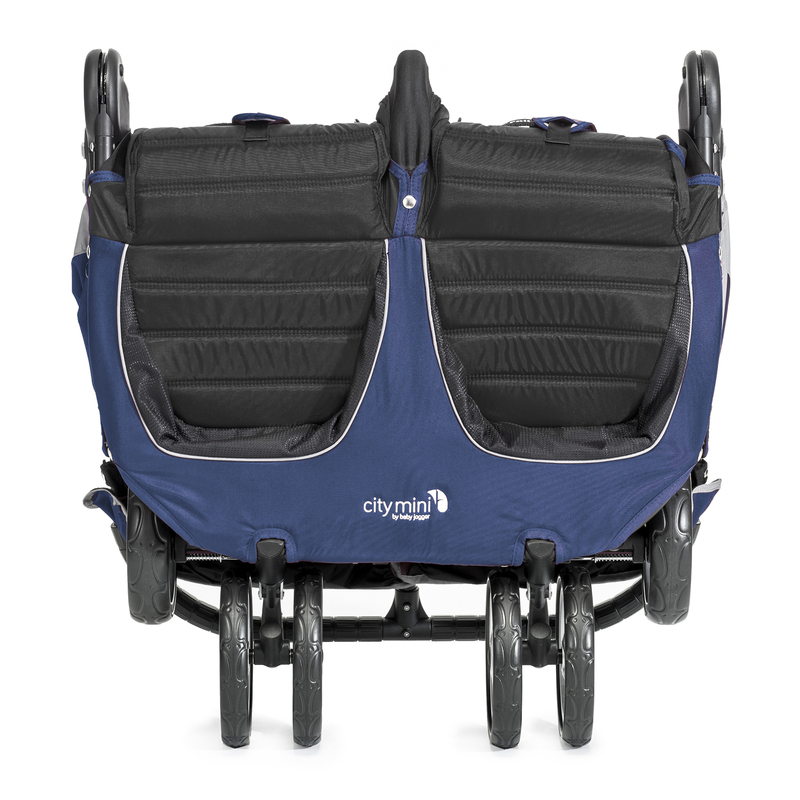 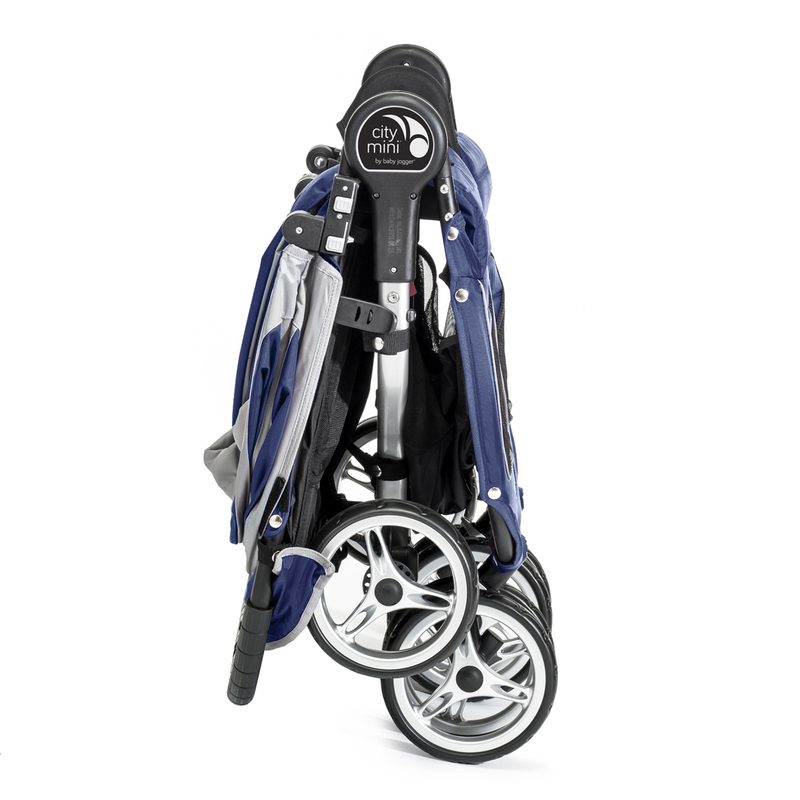 Its numerous advanced features, including the lightweight design (12kg), extra large fully lined, independently retractable weather covers and unique patented ‘one hand quick-fold technology’ makes it the perfect choice for running errands, or all day excursions in the urban jungle, confirmed by its long list of famous and high-profiled owners.